Thank you to everyone who made our goal of establishing an endowed scholarship in memory of Jayquon a reality. We reached beyond $10,000 and are still growing! Our work to build his fund will continue and you can still make a gift by visiting this link. 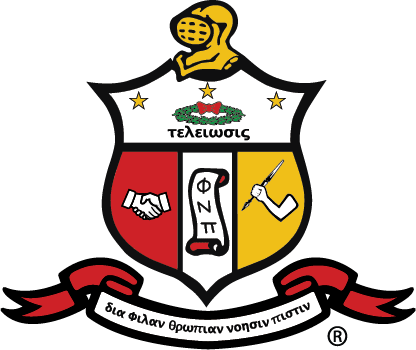 To honor Jay's memory, the Kappa Alpha Psi Fraternity has established an endowed scholarship for EMU students from under-served communities with freshman or sophomore status, a 3.0 GPA, and financial need. Our goal is to raise a minimum of $10,000 by June 30, 2018 to fully endow the fund. Please join us in honoring Jay's ambition, great character, and spirit by making a gift to his scholarship fund.